We LOVE bikes and how they are evolving. Our hands down favorite is the PLUS BIKE, they are super stable and super grippy over roots and rocks and float over snow, sand, mud(pretty much anything soft), they accelerate faster and slow down quicker and exude cool calm control. Some call them half fat bikes but we just call them "freaking awesome". They have all the big tire benefits but an even more adventurous soul. We are preaching the big tire gospel and are happy to see the new generation of "standard" size wheels are getting fatter as well. Enjoy the added options of the WIDE TRAIL adaptable bikes giving you even more options if a plus isn't for you. 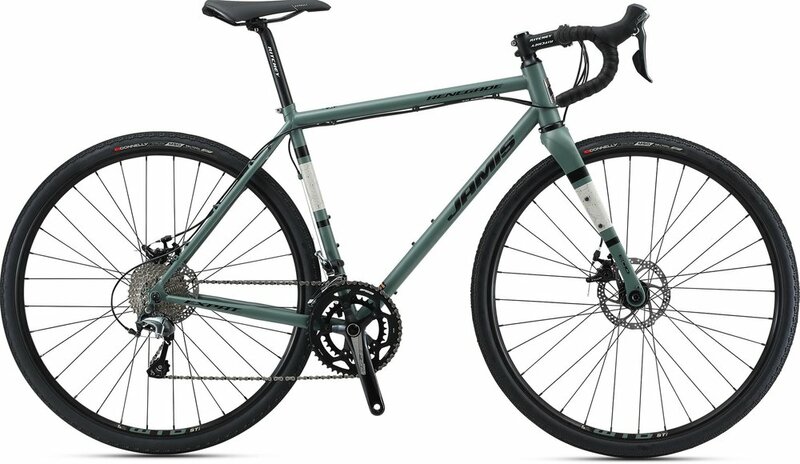 Here are a few recommendations Plus and Standard bikes from some cool companies. Don't see what you are looking for or have a question? Just give us a call. The bike that is dumbing down the gnarliest trails that BC has to offer is the Pipeline. The confidence of plus-sized tires in raw, technical terrain is now available in an aggressive trail chassis. The Pipeline plows through greasy roots and square-edged chunder with authority, while providing near limitless traction on rocky, slippery climbs. Now able to run 29er wheels if you feel the need and available in Aluminum models to bring this great bike to the masses. With 29" wheels, the ability to run 27.5" Plus size too and a wide range of RIDE-9™ adjustments, the all new Instinct is available in both carbon and alloy models. 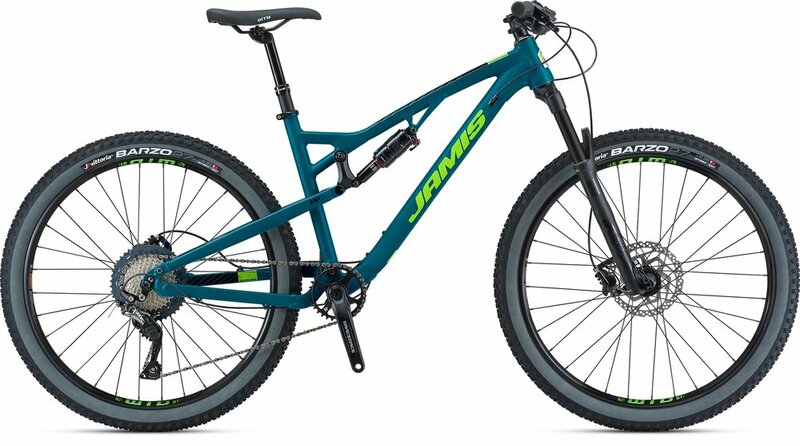 An all-new frame for 2018 pushes the rear travel to 140mm, increasing stiffness and tweaking the suspension kinematics. Despite the increase intravel, the new frame has noticeably more efficient pedaling, with better small-bump sensitivity and a host of next-generation features. 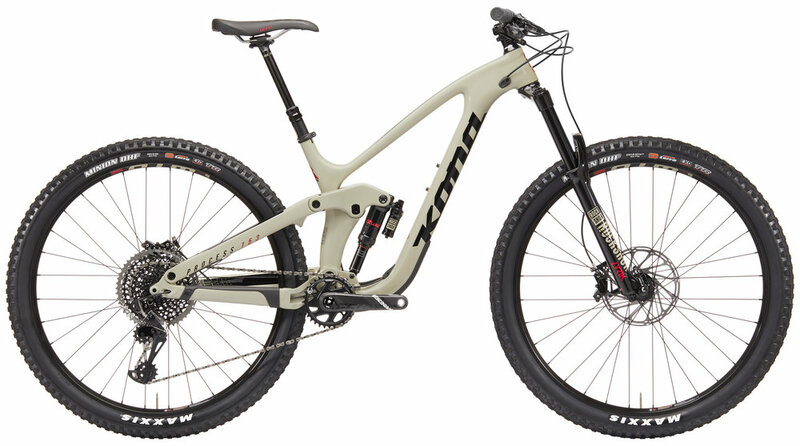 Born in BC, we’ve turned the Instinct BC Edition into an aggressive trail monster. 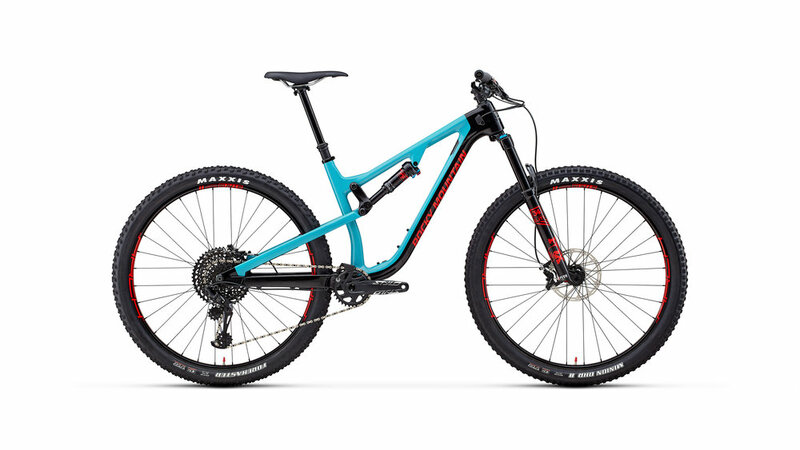 Designed with an optimized link and long stroke shock that provide 155mm of rear travel and ultra-aggressive geometry, we’ve kitted out the Instinct BC Edition with wide bars, big tires, ultra-stiff wheels, and more capable suspension. It smashes all mountain lines, rails corners, and plows over everything in sight, while displaying all the climbing efficiency that makes the Instinct a crowd favorite. At Kona we make mountain bikes for the excitement of adventure and because they take you to amazing places. It’s why our mountain bikes are built to do it all in any circumstance, from downhill to dirt jump, cross-country to crosstrail, enduro and all-mountain to just exploring and getting lost. It’s what has driven us to evolve the Hei Hei line into the most efficient, versatile and exciting line of progressive XC bikes ever. We draw inspiration from our backyard, where bikes like the Honzo were first developed, a line which has expanded in carbon, aluminum, steel and titanium. And we’re constantly fine-tuning bikes, like the Process and Operator, to improve on their legendary capability and performance. 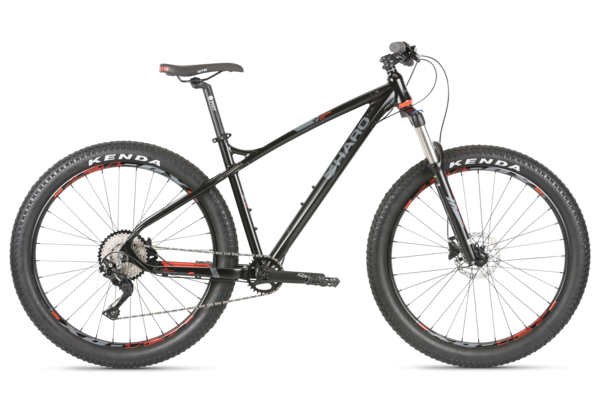 Born on Pacific Northwest trails, Kona mountain bikes are built to explore and expand your idea of what is possible. No two mountains are the same. And from the Rockies to Appalachians, the all-mountain Troy brings badass performance to some wickedly diverse terrain. Powered by our Testing is Everything modus, its fifth generation Split-Pivot platform increases bottom-out force, while its team-inspired geometry tames steep, rugged, unpredictable terrain. Power up steeps with finesse thanks to an axed-down short chainstay. And harness the stability-enhancing benefits of Super Boost 157 rear-axle spacing for high-speed confidence on the descent.Point it toward the ranges and rip. 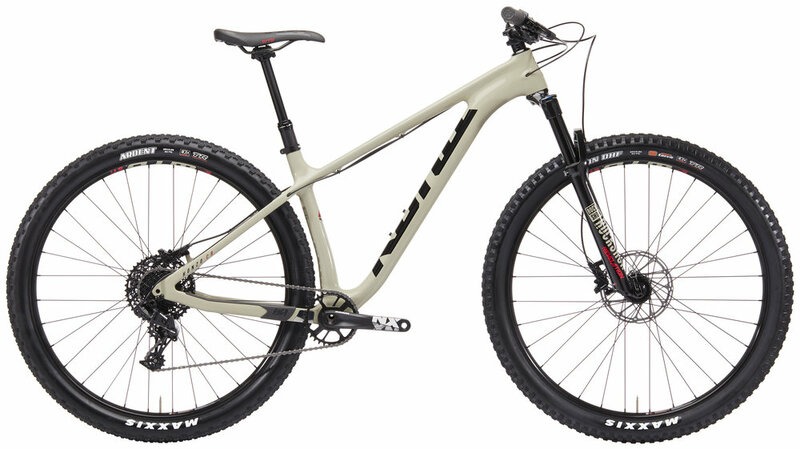 The Troy is available in 29 and 27.5 models, and the 27.5 version will run Plus tires up to 2.8 in size. If you dream about endless miles of single-track, the Shift Series is designed for you. Whether you like the simplicity and affordability of our single pivot S3, or the more advanced 4 bar linkage R Series, both deliver optimum trail performance. Shift Plus offers the same great features of the Shift series including all trail worthy suspension travel along with the additional feature of plus size tires which provide confidence boosting control and traction to your ride. Double Peak is designed for outstanding cross-country handling and performance. Available in 27.5" and 29" wheel size, Double Peak models feature an alloy frame designed with a low stand-over and center of gravity. Plus models offer more confidence inspiring cush, traction, and fun to your ride. Combine the legendary performance of a Haro BMX Freestyler with Haro Mountain bike technology and what do you get? The Steel Reserve, a high flying and smooth landing freestyle mountain bike born and bred for skateparks, bike parks, and dirt jumps. Strong as Fort Knox, Steel Reserve sports a light yet strong 4130 Chromo constructed frame designed to take on anything from aggressive dirt jumping to assaulting the urban jungle. Steel Reserve is available in 3 models, including a rigid fork 1.1 with suspension corrected geometry in case you want to add a fork of your choice later. Feel free to whip it good, the Steel Reserve is your bike, full shred ahead. Brand new for 2019, the Thread line brings Freestyle MTB models with Aluminum frames back to Haro Bikes. 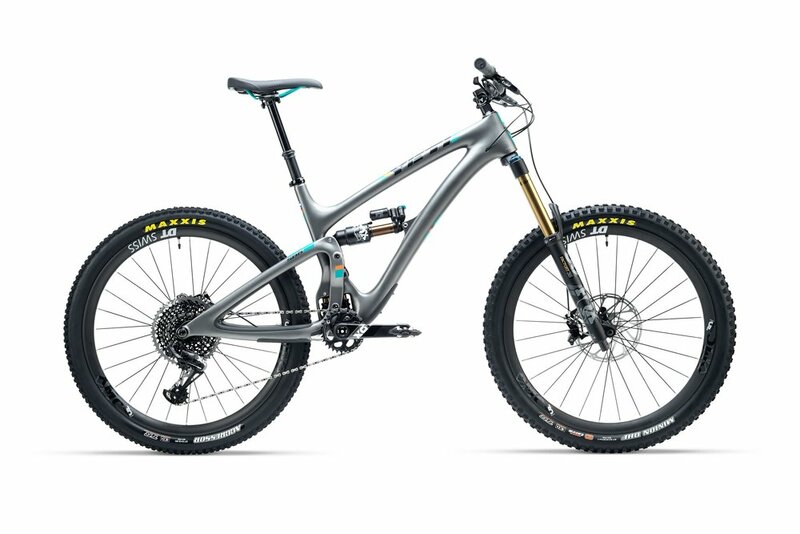 Light, rigid, precise and built for shredding, the Thread line offers three models with two hardtails and one dual-suspension. In 1985 mountain biking was in its infancy and at the heart was Yeti, producing no frills bikes for core riders. We have a pretty simple philosophy. We build bikes we want to ride. The NEW SB5 IS ITS OWN BEAST. Built on a 27.5 platform, but made to accommodate up to 2.8 tires. 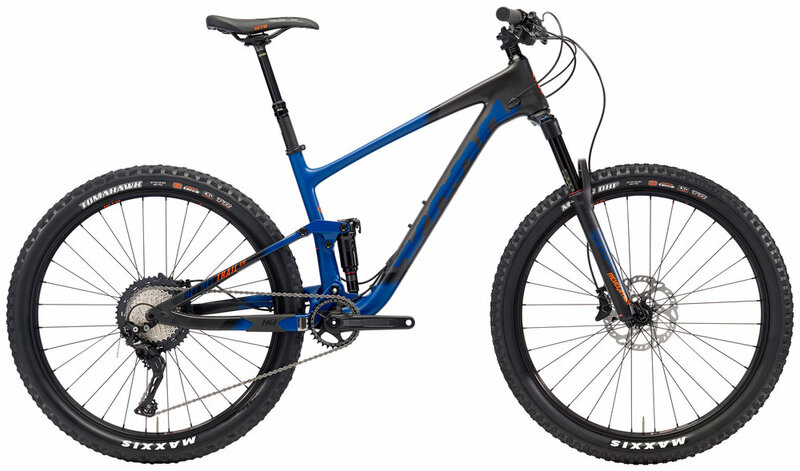 The SB5 is perhaps our most versatile all-mountain bike. Born on the trails of Colorado, THIS BIKE REPRESENTS EVERYTHING A TRAIL BIKE SHOULD BE — LIGHTWEIGHT, NIMBLE ON CLIMBS AND DOMINANT ON DESCENTS. Piloted by the best riders in the world, THE SB6 IS UNIQUELY SUITE for pounding out big ENDURO RACE DAYS and taking on BIG TERRAIN. 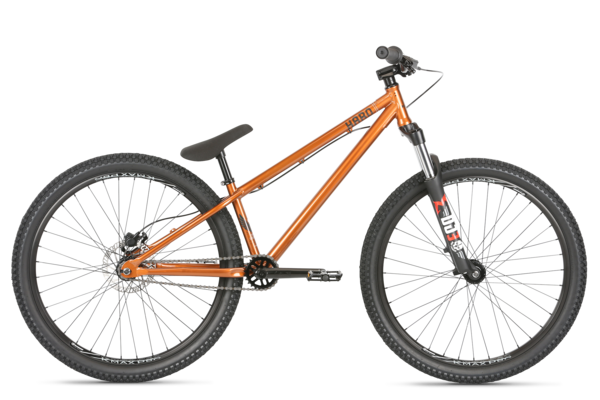 The SB6 has 6 inches of travel in the rear, with 160 mm up-front and geometry that is manageable on the transfers, but optimized for smashing downhills. When we designed the BETTI SERIES, WE MADE THEM TO EXCEL in the most demanding situations. Our team of female pros and product testers are aggressive riders and wanted a lightweight bike that could handle the rigors of long days in the backcountry or even lift served access.